Beans are a staple food in many Latin American and African countries, as well as an important foodstuff in vegetarian diets. 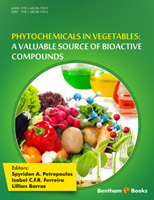 This chapter provides an update on the most recent scientific literature pertaining to the phenolics of different types of edible beans, their free radical-scavenging and antioxidant capacities, and how processing and germination affect the endogenous phenolics of beans. Indicated as well are the findings reported from a myriad of in vitro antioxidant assays one can perform to characterize the antioxidant potential of an extract prepared from the different bean types. 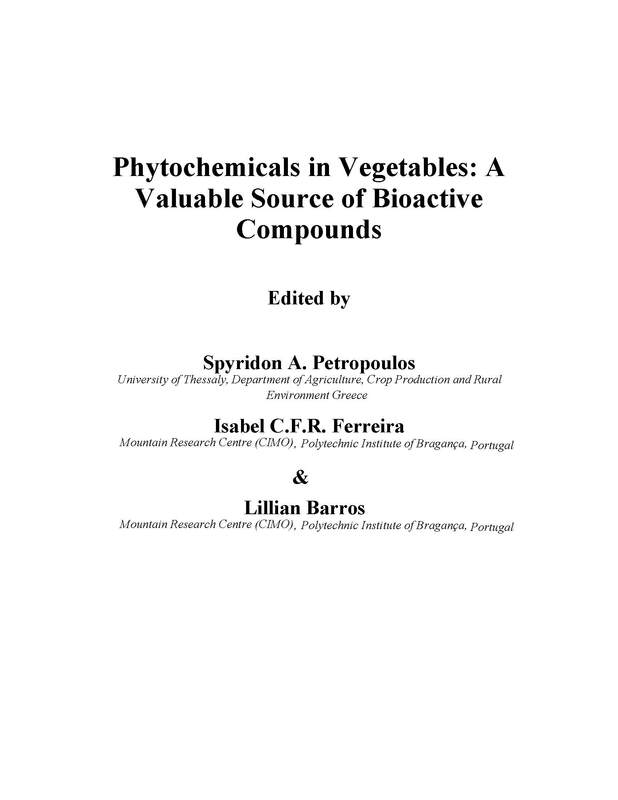 It is noteworthy that variability in antioxidant determinations of the phenolics from bean crude extracts can exist, as the results are greatly impacted by the extraction methodologies employed and the details of the colorimetric or HPLC assays performed.